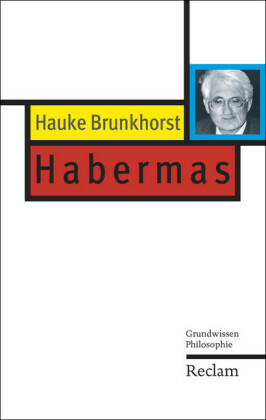 The book is different from other work in the philosophy of literature to the extent that it aims to retool Jurgen Habermas' theory of communicative action to provide a description of the role that literature plays in the political public sphere. 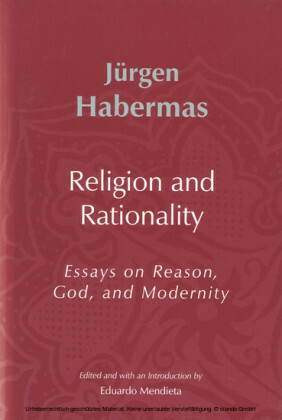 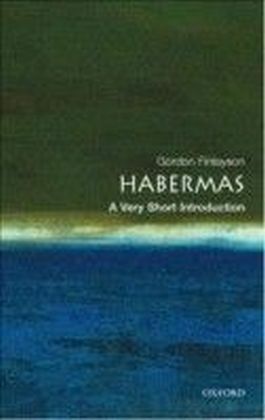 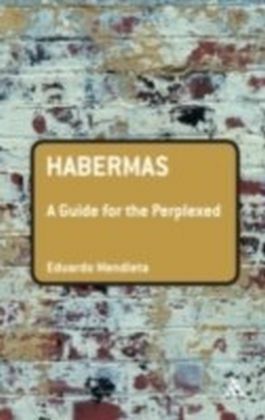 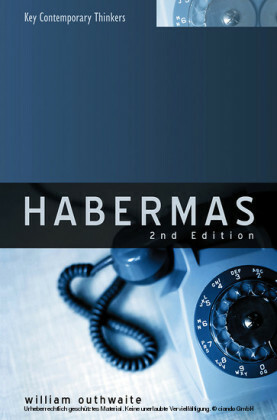 Literary scholarship has paid little serious attention to Habermas' philosophy, and, on the other hand, the reception of Habermas has given little attention to the role that literary practice can play in a broader theory of communicative action. 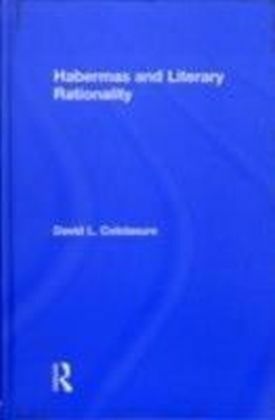 Colclasure's argument sets out to demonstrate that a specific, literary form of rationality inheres in literary practice and the public reception of literary works which provides a unique contribution to the political public sphere.